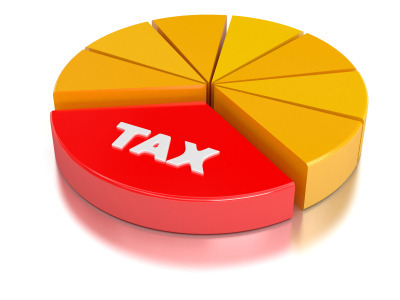 Taxes have a significant effect on the financial health of your business. The business choices you make affect the taxes you pay. Here’s some great advice from lawyers on JD Supra to guide you in the process.